Soulmate Industries Limited are the makers of the popular Soulmate Hair Care product. We are dedicated to researching and developing high quality and effective products that contribute to restoring and maintaining the hair’s health and beauty. 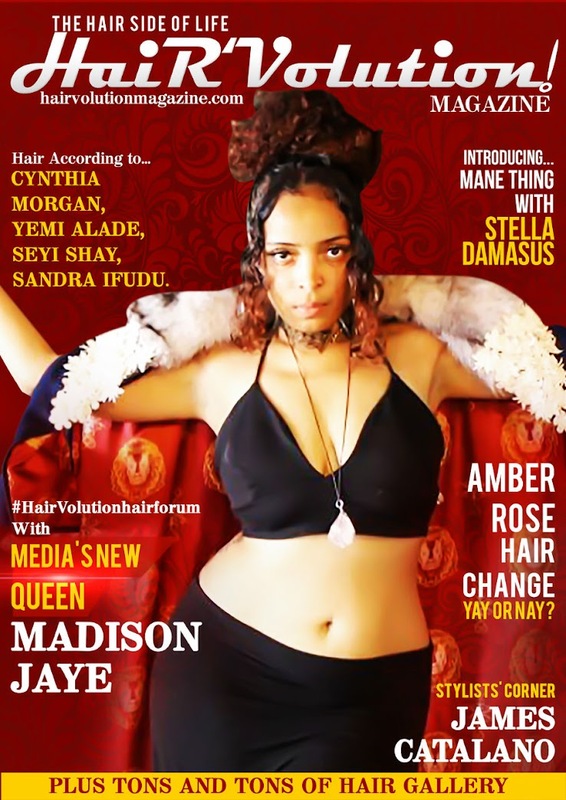 Mission Our mission is to be dedicated to researching and developing high quality and effective products that contribute to restoring and maintaining the hair’s health and beauty. 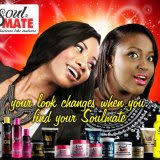 With much understanding of the importance of healthy hair, Soulmate range of hair products are uniquely formulated to promote, restore and maintain your hair for a more beautiful you. Behind the success story of Soulmate line of products is the unwavering belief of our founder, Mr. Ndukwe Osogho-Ajala, that “there is no limit to enhancing quality, skill and packaging”. 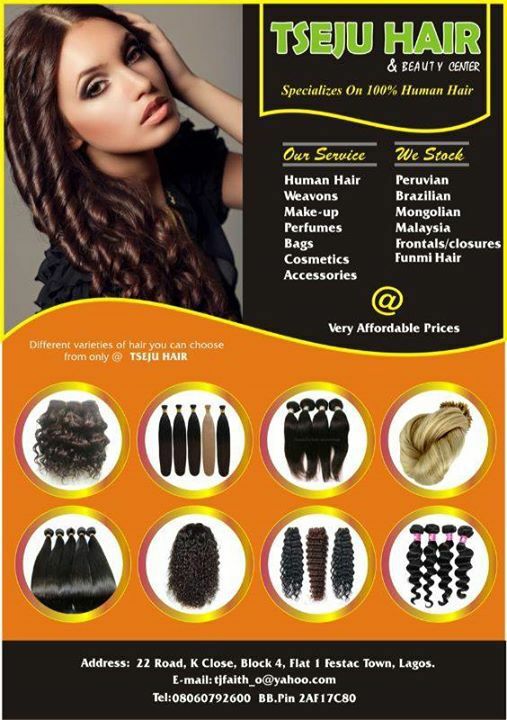 This belief, which is practiced through a continuous research as the basis for insured standard, has emerged as the culture of Soulmate Industries Ltd.
We have in a relatively short period carved out a niche for our products in the Hair Cream sub-market in Nigeria. Though IFC statistics are not available to determine the products market position vis-à-vis complementary brands, the Audited Financial Statement has over the years shown a very low outlay on marketing and sales promotion. This means that brand loyalty is secured with a minimum of promotional efforts – a clear testimony to the quality of the brand. The management believes that customer’s interests would be better served if it can ensure a steady supply as well as the right quality of the imported components of its production inputs. Deriving from it’s culture, the company keeps striving to focus its creative energy in maintaining “product formulation that appeals to all sense organs; good quality products and service sustained with high innovative factors and strategic planning”. Our workers are our greatest assets. They are persevering, honest, hardworking individuals. Most of them are devoted people who represent us in a dignified manner. Our reward for their efforts is continuous training and fair remuneration.